Maman Sambo Sidikou, Special Representative of the United Nations Secretary General in the Democratic Republic of the Congo and now head of the UN’s stabilisation mission in the country, MONUSCO, reiterated his call for the holding of a national political dialogue, but also to respect the constitution. 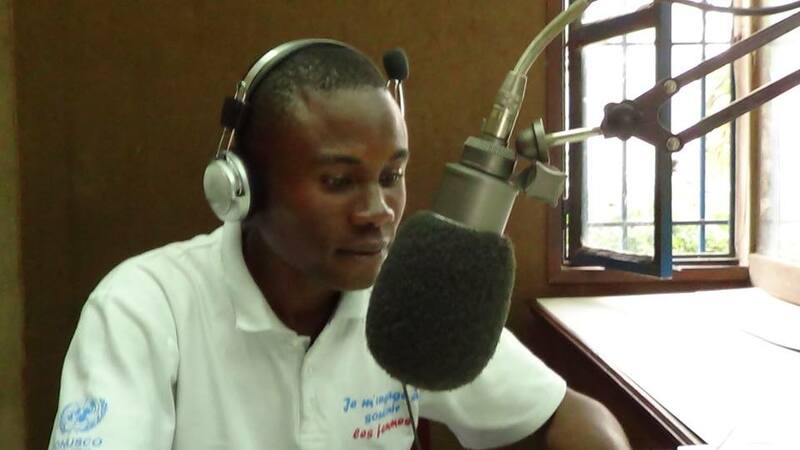 ”It is important to get a hold on the dates and in the Constitution, but it is also important for the Congolese to conduct an inclusive dialogue” he stated. “To go for dialogue and at the same time respect the constitution appears difficult,” argued Martin Mukonkole, secretary general of the original UDA. He was therefore keen to emphasize the participation of all political forces in this great forum. ”I encourage members of the opposition to go to the dialogue. Members of the political class, challenge yourself. The Congolese will go to the elections, as required by the constitution. 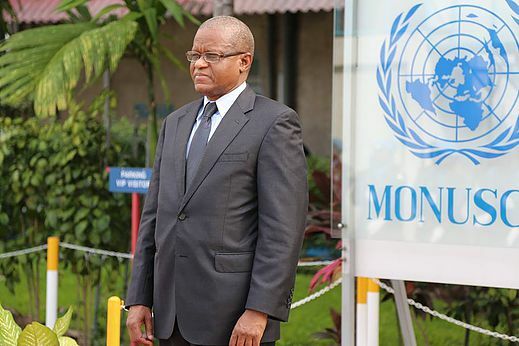 They must respect the Constitution and to trust the institutions,” the head of MONUSCO added. Despite this, the opposition informed him repeatedly that it will not participate in the dialogue. ”It will not come to this dialogue for (President) Kabila to help him stay in power, in violation of the constitution” warned opposition leader Martin Fayulu. The head of MONUSCO stated that the revision of the Constitution has never been discussed with the Congolese authorities. The Congolese government has never addressed this issue either. Sidikou said that contact is continuing with the forces of the hostile opposition with regard to dialogue and he remains optimistic about the result.